Creative Risk Taking is what happens when a dream begins to become a reality. This month we are covering all sorts of fun within the topic of risk taking: how to take a big leap, how to overcome fear and doubt, and how to take steps towards becoming more strategic in running your business for the long-term. * Risk Taking is a necessary part of running a small business. * All creatives must take risks to succeed. * Entrepreneurs are risk takers by definition. * Risks can be calculated and well-thought out. * Embrace Failure in order to Succeed! Here's to the creative economy! Get your guide delivered straight to your inbox. Success! 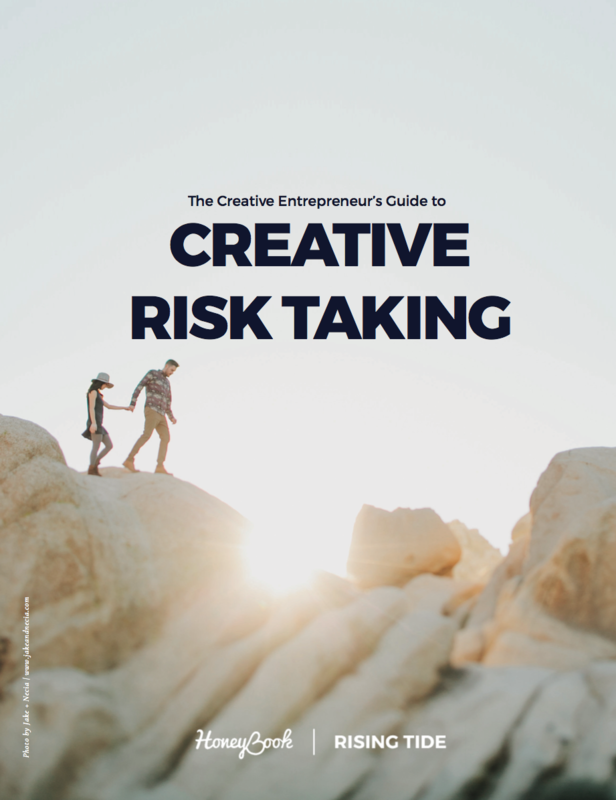 Check your email to access the Creative Risk Taking guide.